This entry was posted in Books and tagged action, adventure, book reviews, books, romance, Shadowhunters, Supernatural, The Mortal Instruments. Bookmark the permalink. 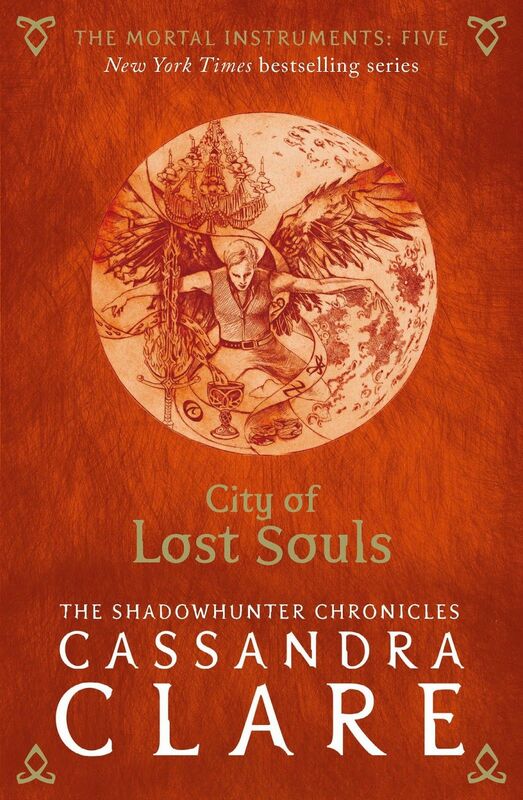 So weird how this book series is called the Mortal Instruments and has a villain called Valentine in it, amd Peter Jackson’s new epic Mortal Engines will also feature a bad guy named Valentine (i think played by Hugo Weaving). Hahaha imagine! That is so weird!